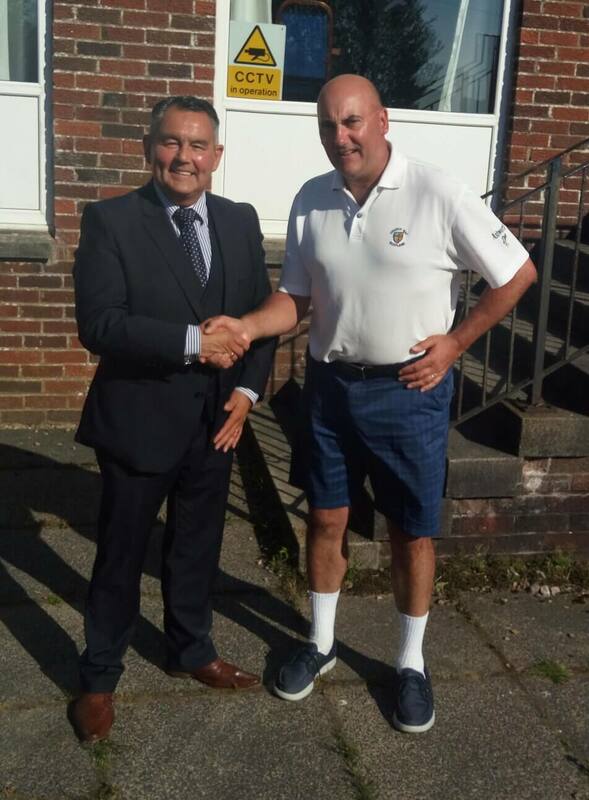 We have a very active committee who strive to uphold the historic traditions of Ardeer Golf Club, ably lead by Captain Mr John Boyle. Many of our older members were also members at the Old Course and enjoyed in those days links golf, while we are a park land course now since 1965, we still maintain the solid foundation of friendship established many years ago. You will always get a warm welcome at Ardeer Golf Club. 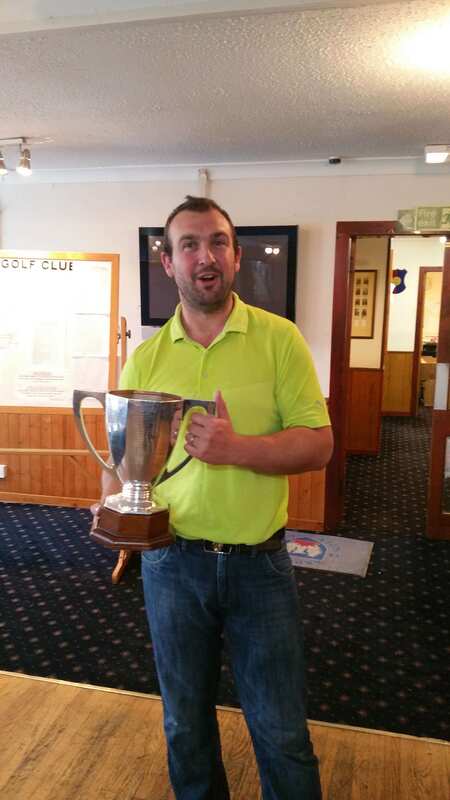 Our filled fixture list allows us to play competition golf every week, throughout the season culminating in the Club Championship which was won by Grant MacKIntosh in 2018 (whose father was a Champion Golfer at Ardeer Golf Club in 1972). This competition was kindly sponsored by Mr Jack Blades of Slaters of Ayr. 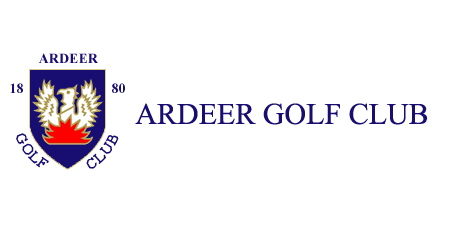 We also have a vibrant senior section, who take an active part in all that happens at Ardeer Golf Club. They play their comps and events on a Monday morning and are always looking for new members. Reaching 60 affords you a new golfing experience. The Senior Team who play in the Ayrshire League, are recent winners of the trophy in 2016. This year we have a very strong team and hope to be competing for the trophy once again. This affords us the chance to play other courses in the area and meet members of different clubs. It is a great competition and long may it last. We are open to all as a Community Golf Club and welcome any enquiries regarding joining the Golf Club in any format, whether it be a Country member or a full ordinary member, you will always be afforded the hospitality and friendship given to all who cross our door. Our fixtures will be announced in our news feed and are in our events calendar. Our Match Secretary and handicap Convener, Tom Gilbey and Paul Giffney, do a grand job in organising the seasons fixtures. The MacGilchrist Open has long been a very sought after Trophy. 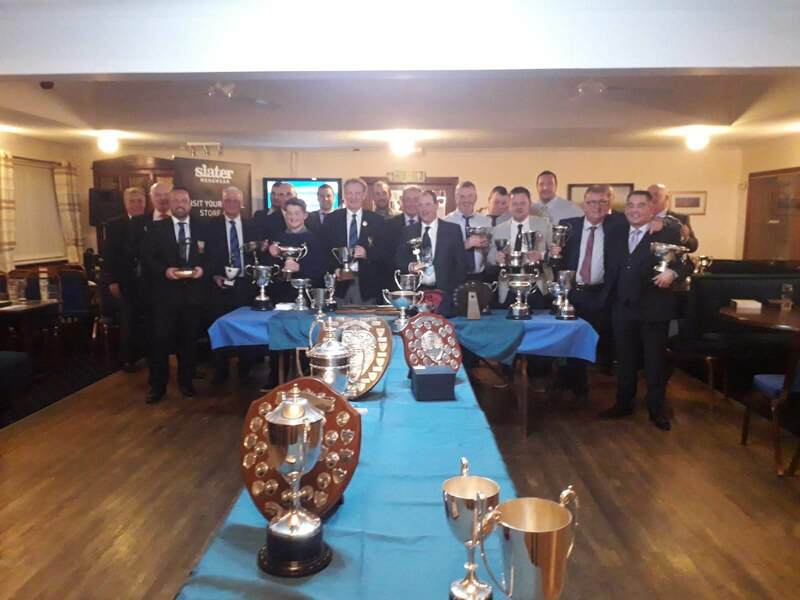 This is Ardeer Golf Clubs open competition, played in the month of June at the height of the season, when golfers from near and far attend. Get your name in early as it fills up very quickly.